The Dome is a unique and inspiring venue created exclusively for City Arts by the Dome Company in Suffolk, the UK’s leading manufacturer of geodesic structures. 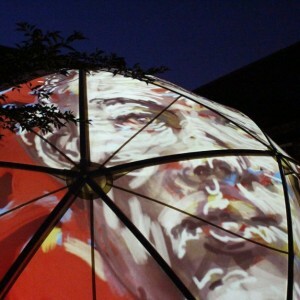 Standing 5m high and 10m across the Dome is a stunning visual space offering wonderful light and sound. With its framework of arching wooden beams, beneath a natural canvas canopy, the Dome adds a distinctive character and to any event. 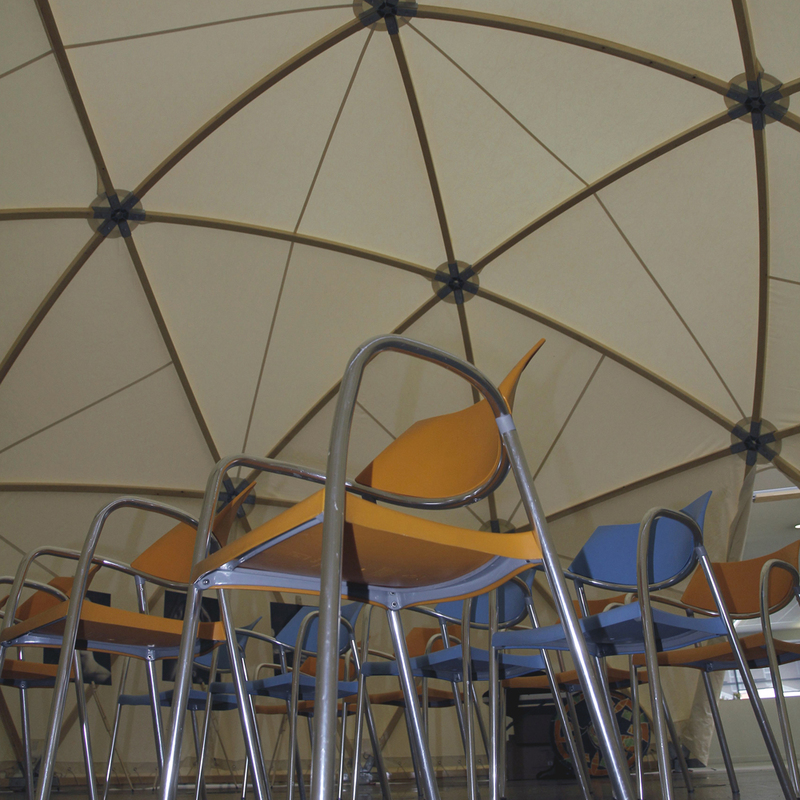 The Dome is operated by our fully trained support staff and can be configured in a variety of options and works well on soft or hard surfaces. It will comfortably accommodate up to 60 seated or 80 standing and has full audio and visual capability (additional charges may apply). 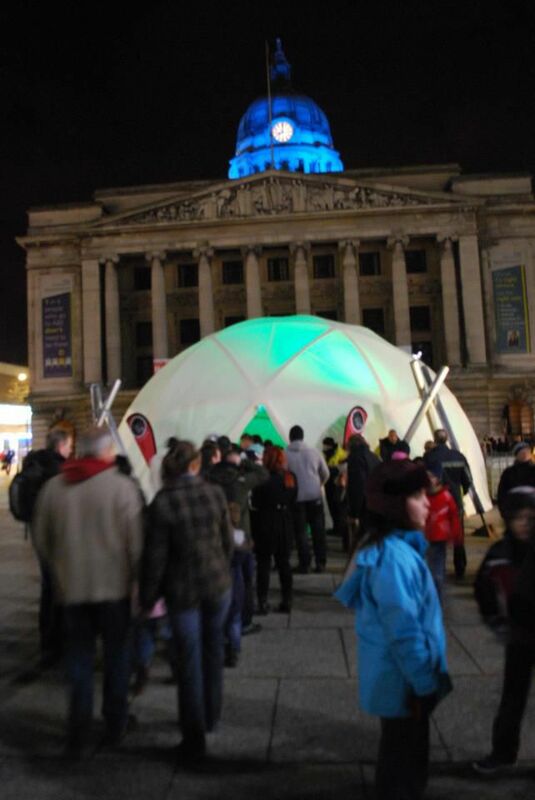 All proceeds from the hire of the Dome go directly to support local communities and individuals via City Arts charitable work. 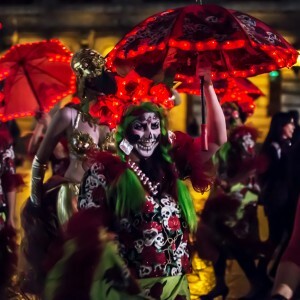 The charity has over 30years of success in developing individuals to create stronger more connected communities through creative participation and expression. 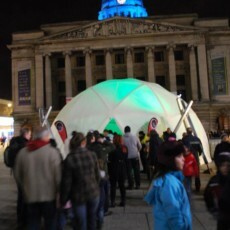 The Dome was commissioned with the support of Arts Council England. 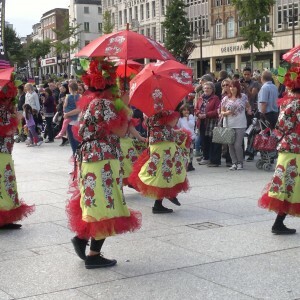 It is part of a programme to take more art to more communities encouraging creative participation and expression and transforming lives.